Often, a client will approach me at year-end with a summation of their receipts for their tax preparation or with their business activity input into an accounting software to the best of their ability. While many business owners are tech savvy and can easily use the software, there is a lot that can be missed by misclassifying transactions or by embarking on business decisions that could be done a more beneficial way. Tax preparation should not be the first reason a business seeks out a CPA. Most start-ups tend to seek financial advice when they realize that the tax return is due soon and decide they need assistance at that time. In these situations, it is usually too late to advise the client on any changes that can be made or actions that could have been taken to get the most of their deductions for the prior year. Essentially the business will have gone up to an entire year without financial planning. This is the most volatile period in the life of a start-up. According to the US Bureau of Labor Statistics, almost 20% of businesses fail in their first year and 50% in their fifth year (https://www.bls.gov/bdm/us_age_naics_00_table7.txt). Usually these failures are finance related. Although accounting can seem like a large expense to a company that is just starting out, financial advisory services could make or break your company in both the short and long term. Typically, a business without a plan is not going to survive. Accounting plays a very important role in your business’s future success. 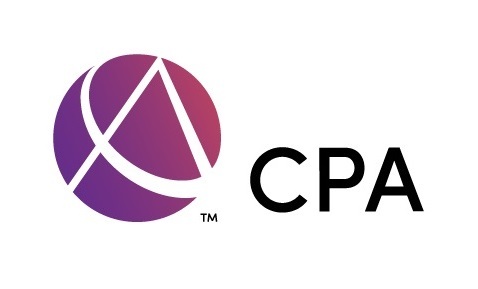 By reaching out to a CPA early on, you are setting your company on the road to success. If you are looking for a CPA or have any questions about accounting services, please contact Catherine Cowart, the Coffee Shop CPA, at Carrollton Accounting LLC. I would love to assist you!